Our offices in China will be closed from April 5th to 7th, 2019 to celebrate the Chinese Tomb-Sweeping Day. 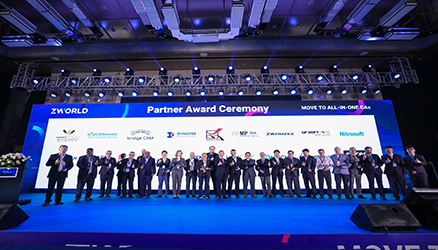 On March 28th, 2019, ZWorld 2019 (former GPC), an open platform for engineering sharing was successfully held in Guangzhou. 20 Days To Go: Are You Ready for ZWorld 2019? 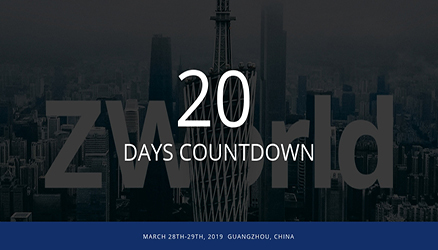 Only 20 days are left for the grand opening of ZWorld 2019. Are You Ready? 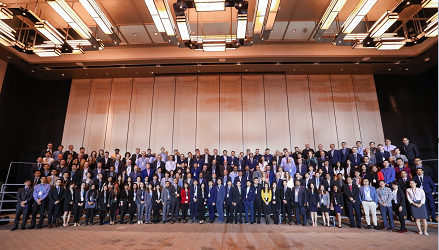 We are looking forward to meeting you in Guangzhou, China on March 28th-29th, 2019. 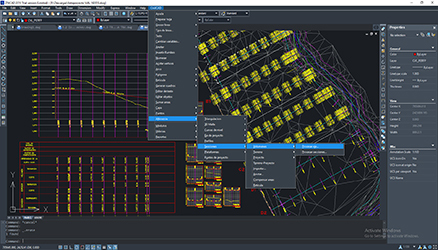 One year after it was integrated with ZWCAD 2018, CivilCAD® has now been successfully upgraded to work on ZWCAD 2019 SP1. What to Expect from ZWorld 2019? 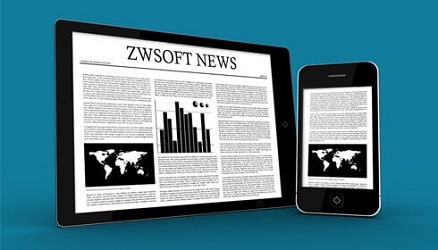 Want to know what will happen in ZWorld 2019? What exactly can you expect from it? Let’s have a sneak peek! 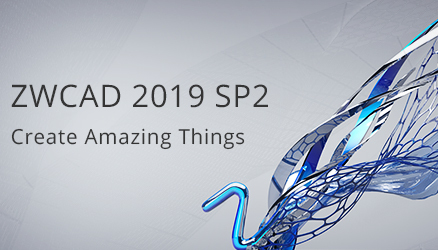 ZWCAD 2019 SP2 is here now! Except for further optimized efficiency and stable performance, there are also tons of new features and enhancements. Let's check it out! 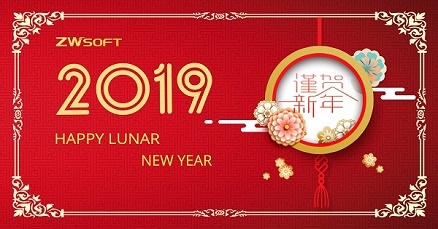 Our offices in China will be closed from February 3rd to 10th, 2019 to celebrate the Lunar New Year. Our offices in China will be closed on December 31st, 2018 (Monday) and January 1st (Tuesday) in observance of the New Year's Day. 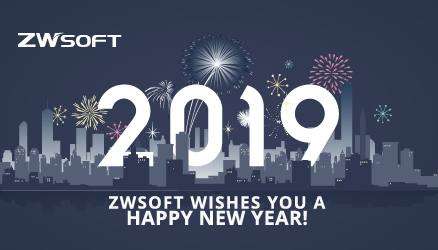 ZWorld 2019 is Waving at You! 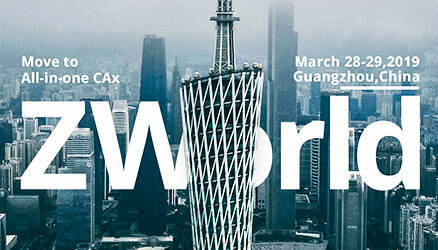 ZWorld 2019, which is going to be held in Guangzhou, China during March 28-29, 2019 is now open for registration!